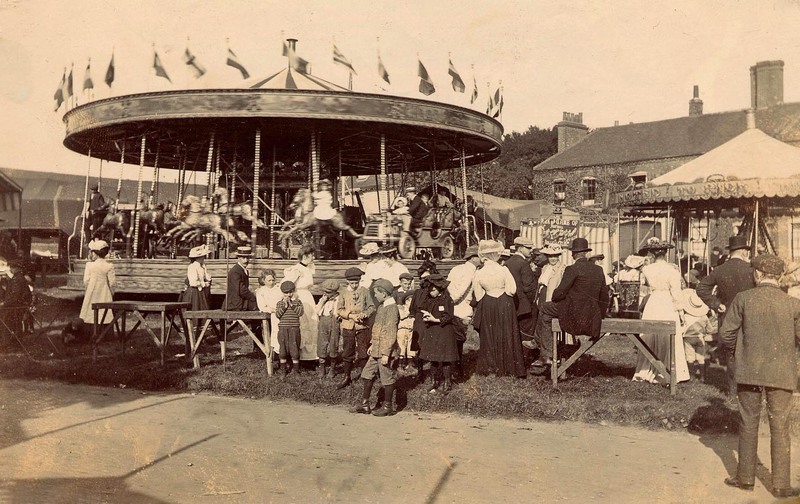 Did you know the history of the town’s Charter Fair dates back to 1281, when Edward I issued a royal charter granting the town the right to hold a fair and market? 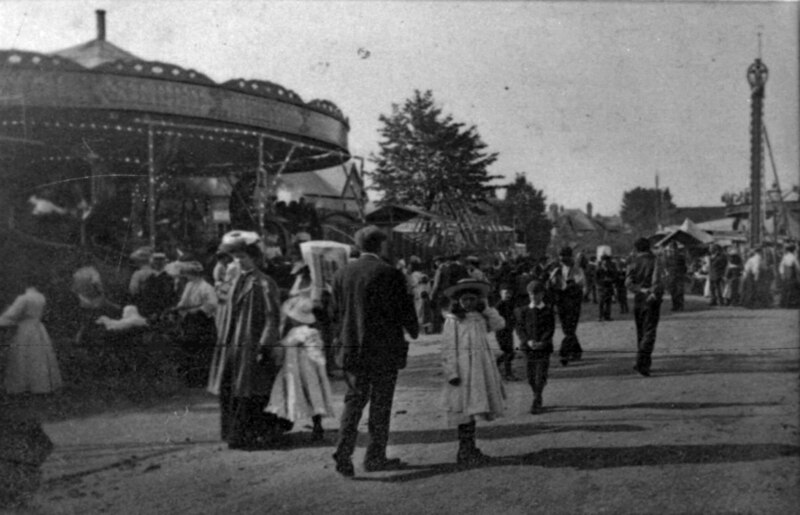 Owing to the lateness of the harvest and the fine weather, the fair this year was a greater success than ever and the travellers all seemed to be doing a roaring trade. Special trains were run from Hitchin and other places, while brakes etc. brought people in from all the surrounding villages, so that at one time on Monday evening when the High Street got simply impassable it was computed that upwards of 9,000 persons were present. The old shows of the fat women, wild man of the woods etc., seemed much out of date, and were not nearly so well patronised as were the more modern cinematograph shows, of which there were three, with their newest attraction of singing living pictures . . .